For some stars, the apple doesn’t fall far from the tree — when it comes to looks, that is. Genetics are an amazing thing, but it’s almost scary how much these kids look like their famous parents. Of course it’s only natural for children to look like their parents, but the resemblance between these children and their celebrity parents really hits the mark. 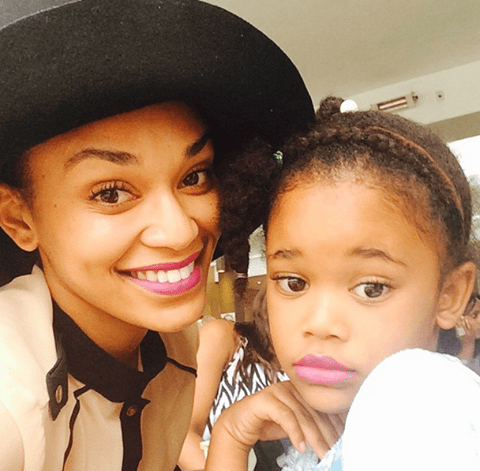 Check out the following Mzansi celebrities who look like spitting images of their kids. Peal Thusi and daughter, Thandolwethu.